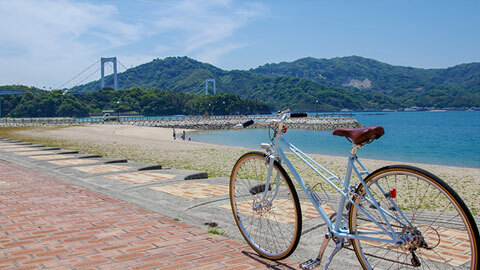 "Toji," the practice of bathing in mineral-rich hot springs (or "onsen" in Japanese) as a form of balneotherapy, is a custom that has been passed down in Japan since ancient times. 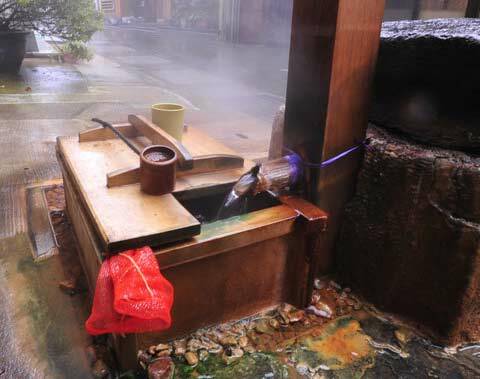 Literally meaning "hot water cure" in Japanese, toji as a medical treatment involves staying for an extended length of time at a hot spring ryokan (traditional Japanese inn) to absorb the healing benefits of the mineral-rich hot springs into one's body. This is said to aid in recuperation and the treatment and prevention of a variety of ailments. 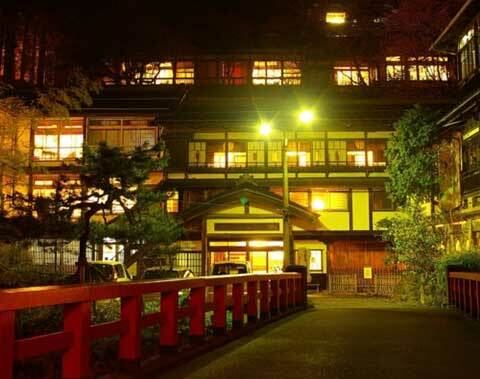 In modern times, toji is typically practiced by staying at a ryokan equipped for onsen therapy, specializing in two- to three-night stays. 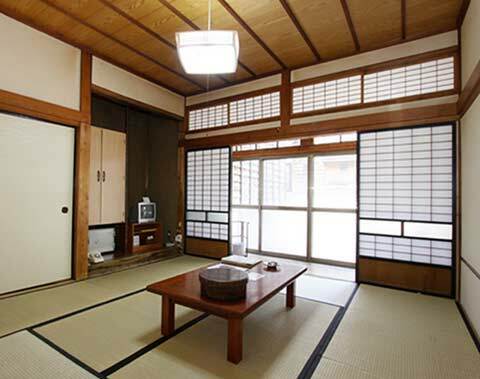 These ryokan aim to help visitors refresh themselves and shake off the stress and fatigue of everyday life, and have recently been gaining in popularity both for their historical relevance and relaxation value. 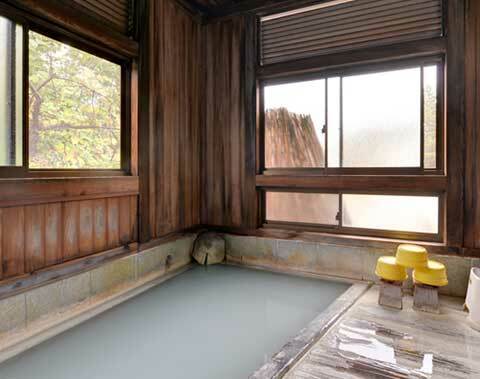 Designated as the Number 1 Hot Spring Health Resort and the go-to model for numerous hot springs around Japan, this hot spring ryokan boasts a full 300 years of history. 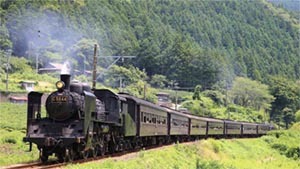 Sukayu is located inside Towada-Hachimantai National Park, at the western foot of Mt. Odake, the main peak of the Hakkoda Mountains. 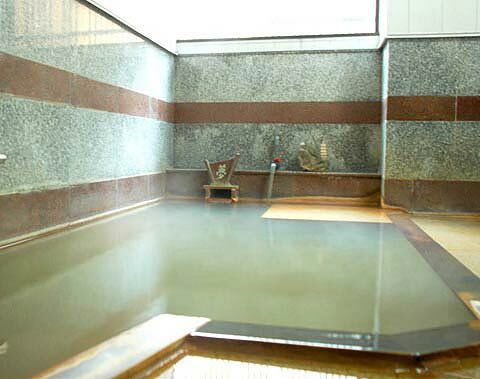 Its large communal bath, the "Hiba Sennin Bath," is a mixed-gender bath with an area of approximately 260 square meters. Guests have access to the bath 24 hours a day, with certain times being designated as women-only. 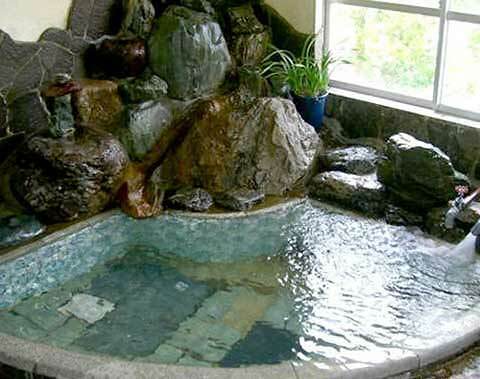 With baths sourced directly from 5 different hot springs, this hidden hot spring ryokan is known for its rare artesian natural rock bath, the deepest in Japan, having a depth of 1.25 meters and bathed in by standing instead of sitting. 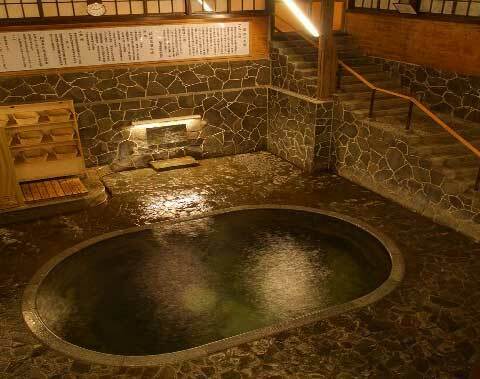 These relatively deep baths are known as "standing baths," and in addition to evenly providing exposure to the therapeutic spring water to the entire body, they are also said to stimulate the circulatory system and promote healthy blood flow. 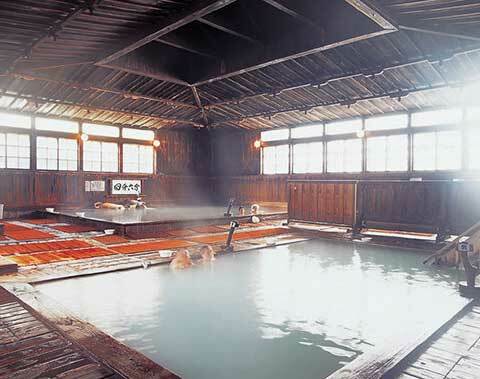 All four baths are fed 100% directly from the actual hot springs. 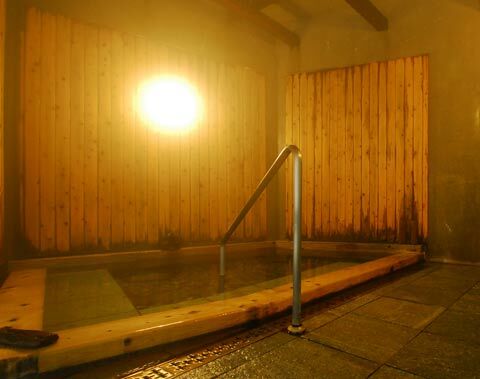 The facilities include an inn and a bathhouse, and the bathhouse allows visitors to enjoy the elegance of an old-fashioned, self-service hot spring therapy experience. 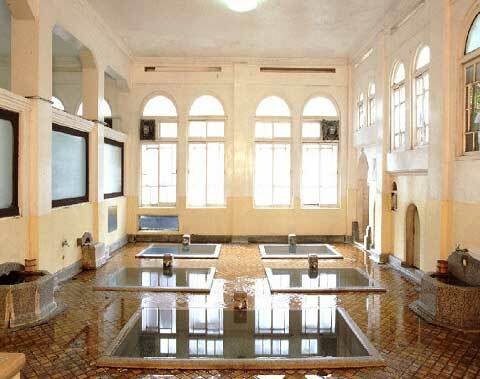 Built over 200 years ago, this healing spa includes a kitchen where guests can cook their own meals and allows visitors to immerse themselves in healing bath culture that has been passed down from olden days in the region. 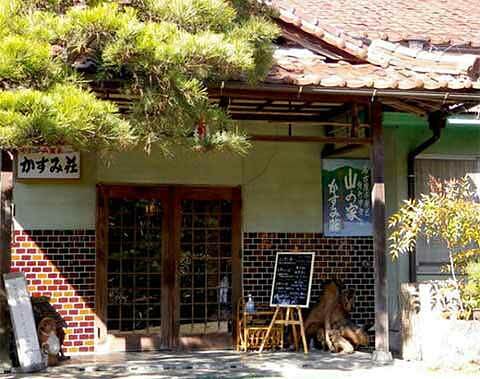 Complete with a cafeteria and shop and offering plans that include meals as well, the venue caters to any style of hot spring healing excursion. 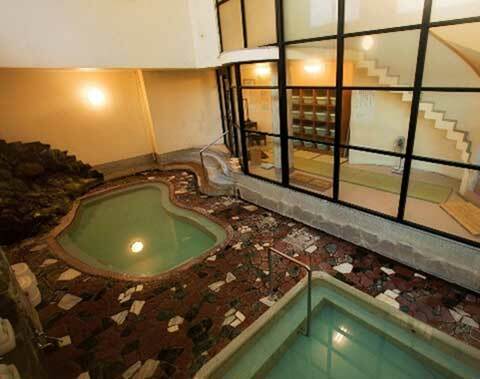 The guest rooms, unchanged since the old days, offer a taste of the old healing hot spring feel. 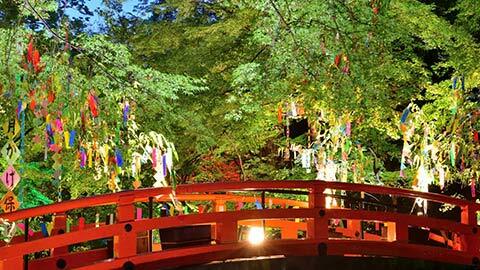 The large, mixed-gender communal "Osawa no Yu" bath faces the clear Toyosawa river and offers incredible views of the beauty of the four seasons. Guests can also join bathing tours featuring a variety of other bathing experiences. 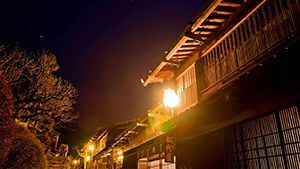 With a history of 400 years since its opening, this inn was memorialized as the oldest inn in the Naruko region due to its appearance in legends concerning famous samurai warrior Minamoto no Yoshitsune. Visitors can enjoy four different baths, each with its own benefits. 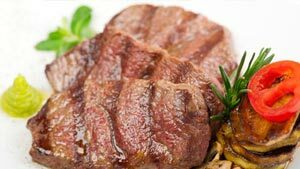 With the self-catered plan, guests can freely bring any food or drinks they like and can make full use of the kitchen facilities. 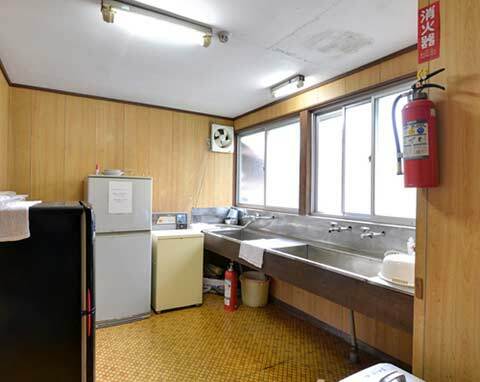 Also, for those who find self-catering to be a bit of a barrier, there is also a plan that includes meals, allowing anyone to fully enjoy this hot spring in a quiet environment surrounded by greenery. 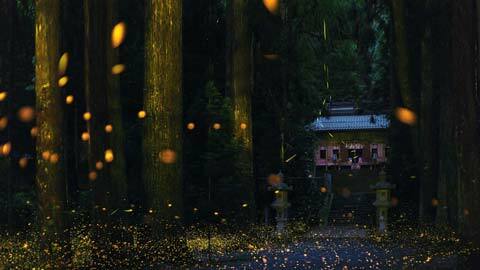 This ryokan boasts a special kind of rustic hospitality from hundreds of years ago that can only be found at the Hijiori Onsen. 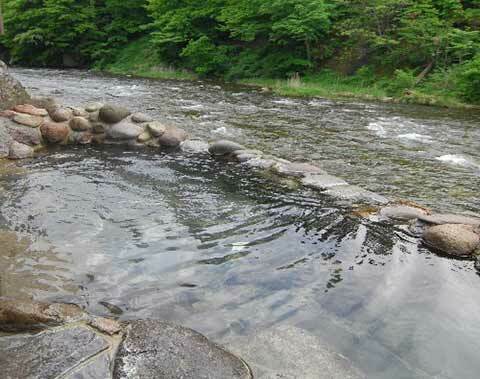 In addition to the springs fed directly from their own source, it is also nice to look out at the nostalgic Hijiori Onsen resort town from a footbath at the front of the inn. The spring is smooth and relaxing with water of very high quality, and the water changes from turbid to cloudy to transparent day by day, so longer stays are especially recommended in order to experience all the spring has to offer. 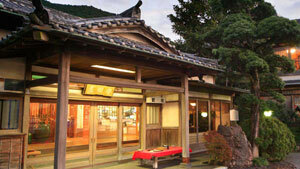 Built in 1691, this inn is the oldest extant example of traditional Japanese bathhouse architecture. 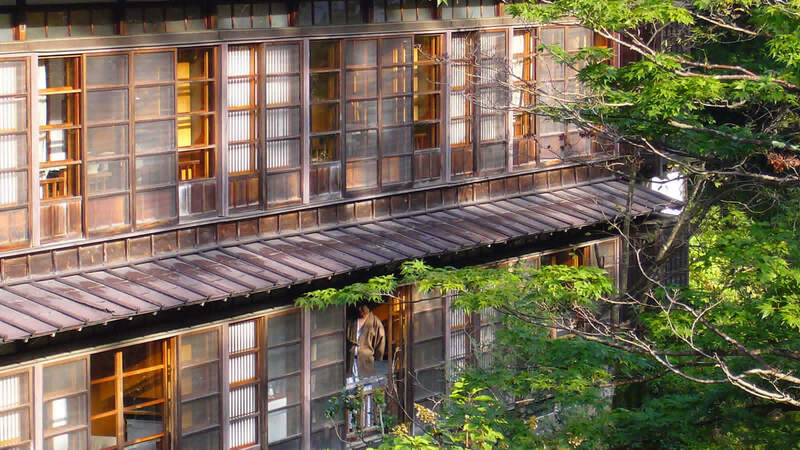 Here, guests can experience a stay in a ryokan that has been designated as an important cultural asset and features the traditional attention to quality of a Japanese hot spring inn, unchanged over the years, as well as the signature "warmth" of a therapeutic hot spring. There is also a model facility based on a certain famous anime, offering a space where visitors can feel as though they have travelled back in time as they bathe. 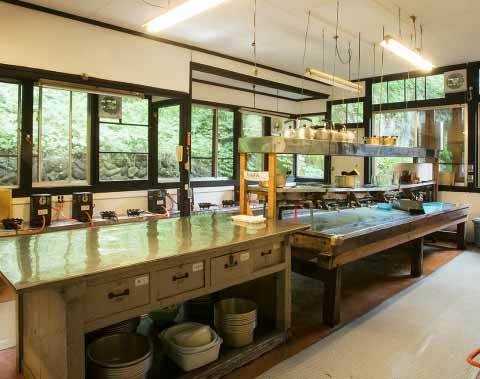 This famous salt spring bath featuring calcium and sodium sulfate is the origin of a famous Japanese saying, "my souvenir from Kawafuru is the cane that I no longer need." Used as treatment for nerve pain, rheumatism, eczema and other conditions, this spring is visited by many people to aid in healing. Directly sourced from a hot spring with naturally-occuring radium, the hot spring water here is always fresh and contains a significant portion of radium. 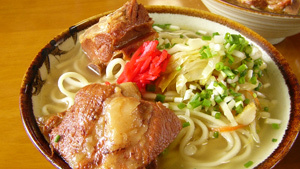 It is reputed to have a wide array of benefits and is also said to be quite effective when drunk directly. 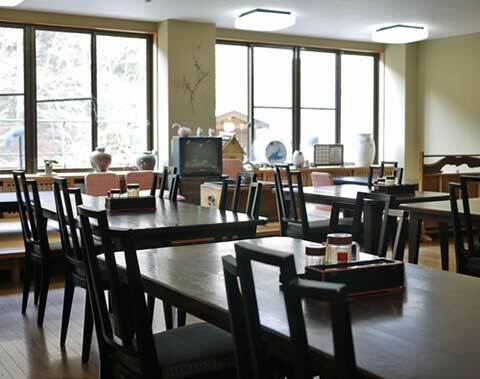 The inn prides itself on its delectable air, delectable water and delectable homemade regional Japanese cuisine.